Bay St. Louis, MS: Beyond Katrina. Beyond Hospitality. I hadn’t been out of the 39520 zip code for more than half an hour before I started to miss the friendly faces, great stories and hugs and handshakes from the people of Bay Saint Louis, Mississippi. The small beach town of less than 10,000 residents sits along the states western coast. While the south is generally known for its “hospitality” – the people of Bay Saint Louis seem to go above and beyond just the typical southern smiles and charm. This was one of the more interesting trips I’ve done as I really had no idea what I’d be doing or who I’d be visiting with before I arrived. Over the course of three days I found one thing in common with every person I interviewed or talked to – people are the reason Bay Saint Louis is such a special place. A historic train depot is the Bay St Louis visitor’s center and also houses several small museums. Walking through Old Town Bay Saint Louis you’ll find quaint gift shops and dining as well as beach front establishments with fun and quirky names like “The Blind Tiger”. Down the street a local bakery looked inviting enough for me to wander inside for a quick afternoon snack. The woman behind the counter after discovering I was visiting from out of town proclaimed “Well, then I need to feed you!” She wandered out from behind the cash register with a plate of goodies and scolded me when I didn’t take the biggest one. That kinda stuff doesn’t happen where I’m from. The entire Mississippi gulf coast is visibly still recovering from hurricane Katrina nearly ten years ago. A new multi-million dollar harbor is now a year old and a hit with boat owners who can now stop by Old Town and grab a bite to eat and dock for free up to four hours at a time. The nightmares of Katrina are front and center once again as media from across the country begin to produce stories on the 10th anniversary. Sitting poolside at the Bay Town Inn I wait to speak with local resident Nikki Moon who owns this popular bed and breakfast here. She’s running a few minutes behind as a video crew documents her personal survival story. Ms. 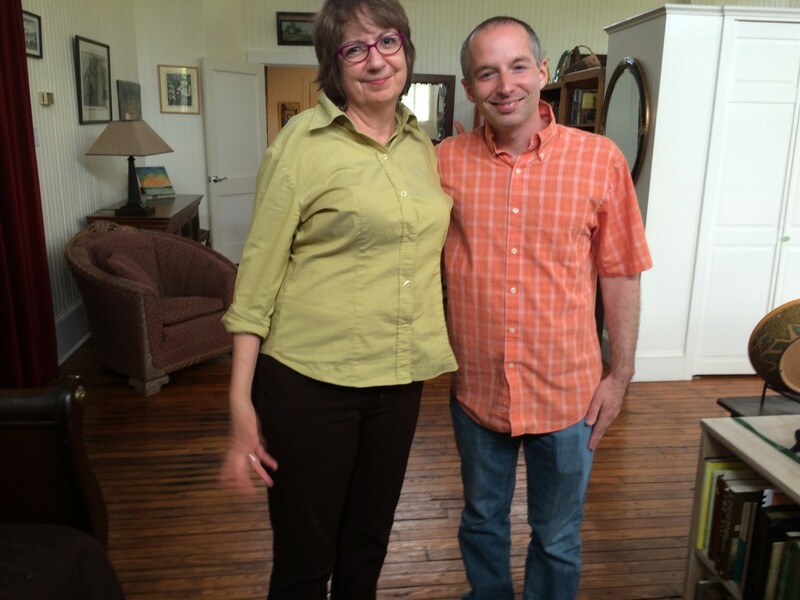 Moon welcomes me into her kitchen as I listen – completely stunned – as she talks about holding onto a tree for nearly four hours to save herself from Katrina’s initial blast along the Mississippi coast. This view is one reason why Sally Simons-Houge continues to stay in Bay St Louis MS and operate a Bed & Breakfast out of her Aunts old home. Media coverage focused primarily on New Orleans in 2005. A cloud of guilt followed me around town as nearly every conversation included some mention of the storm when I literally had no clue how bad these people have suffered. Even this many years after the storm – real estate signs pop up all along the coast where buildings once stood. It seems that many have zero interest in taking a chance at experiencing something like that again. Ellis Anderson lives in a refurbished school house in Bay St. Louis and authored a book about Katrina’s impact on life here. She’s one of the many friendly residents here that make this such a wonderful community. Ellis Anderson is an award winning author who penned Under Surge, Under Siege after keeping a blog of stories from the day of the storm and for several years that followed as Bay Saint Louis and those who survived, stayed or returned – rebuilt this community. She uses the phrase “off the charts” several times when describing everything the town went through. Trees and debris covering miles of roads and highways, the smells, the helplessness. New Orleans was the focus of the nation and world – but it was this part of the south that took the first and perhaps hardest hit. While the focus of my visit wasn’t meant to be about Katrina – it was impossible to ignore its impact. But, it wasn’t the stories about clinging to life or a town without electric or emergency services – it was the stories of good nature, hope and gratitude that rounded out nearly every Katrina discussion. A bubbly, chatty tour guide named Susan that works in the town’s Mardi Gras museum grabs my arm and tearfully talks about strangers sending clothes and food. She repeats again and again how thankful she was that people from around the country just showed up to help. Still in disbelief – she can’t figure out why an unknown man showed up with a BBQ pit and started cooking hamburgers for her and other complete strangers – just because. 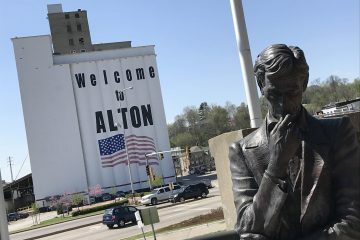 Ellis Anderson writes in her book about the same acts of kindness and an almost shocking sense of community that erupted after the storm – as opposed to looting, fighting and chaos that one might expect in the wake of such tragedy. It might have been a surprise to some living here – but to an outsider looking in – it all makes perfect sense. 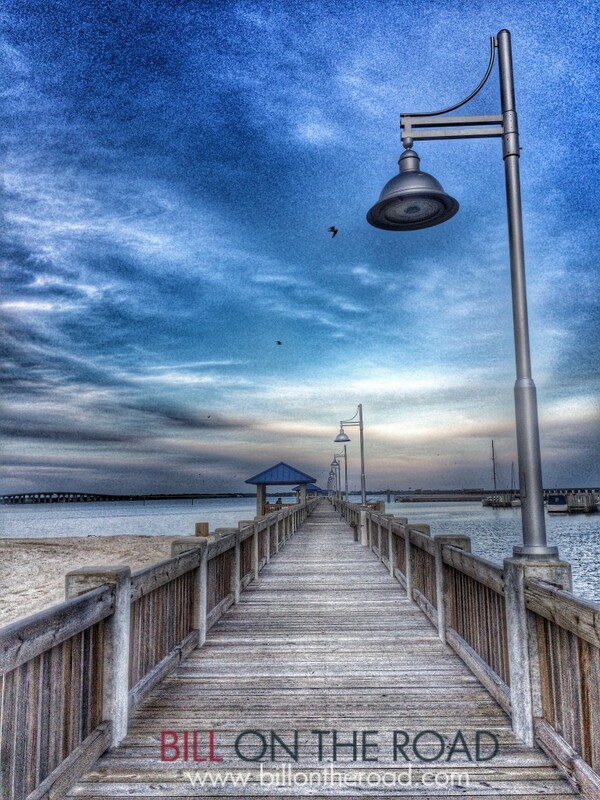 After all – it’s not every town that scores the nickname – “Mayberry By The Sea”. 100 Men D.B.A. 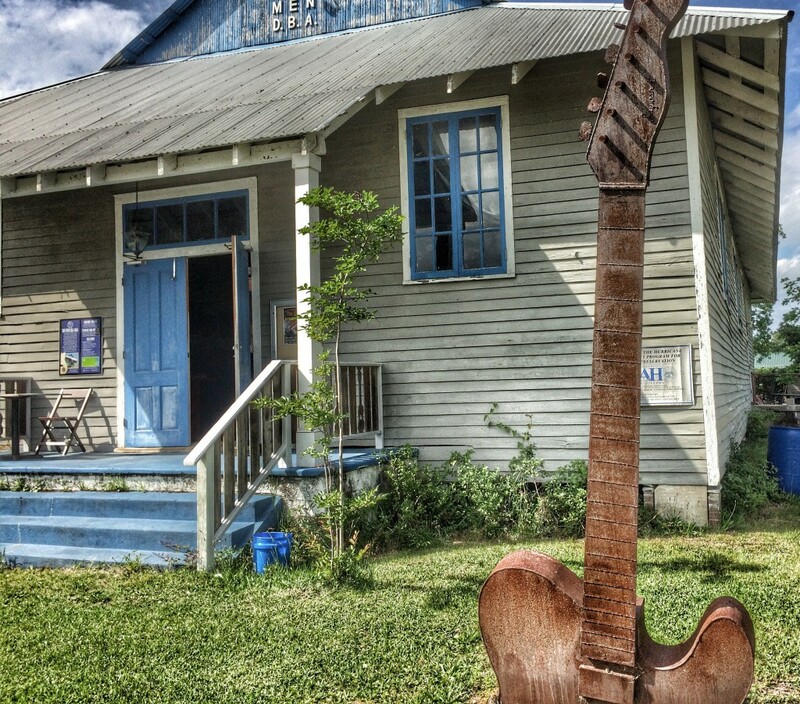 Hall – Imagine buying an old building and finding out that it was used by everyone from Ike & Tina Turner to Etta James and Ray Charles? That’s the story of the 100 Men D.B.A. Hall along the Mississippi Blues Trail. 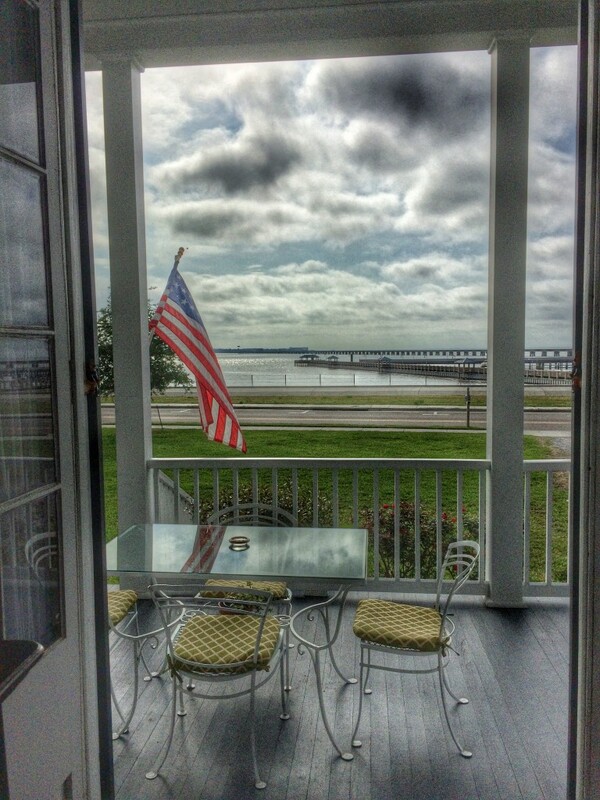 Located minutes from the shore of Old Town Bay St. Louis. 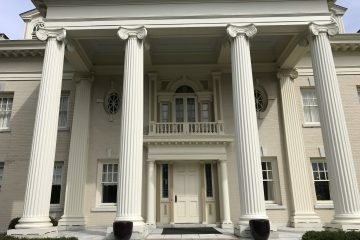 Be sure to meet the owners who can share a great story of the building almost being demolished after Katrina to learning about it’s historical significance. 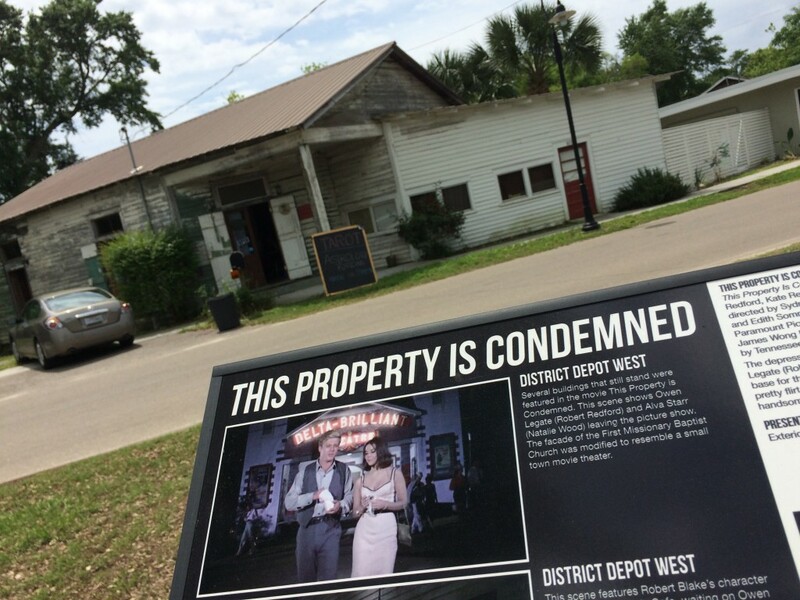 This Property Is Condemned Walking Tour – see images from the 60’s film starring Robert Redford & Natalie Wood that was filmed in Bay St. Louis. Then, see what the buildings look like today. Even if you don’t know the film (I didn’t) the buildings are fun to look at and most are used for shops, etc. 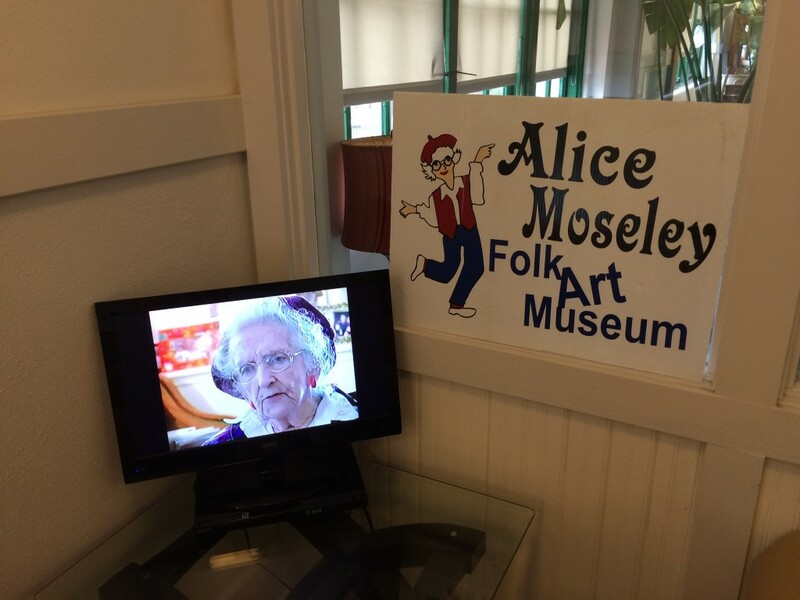 Alice Moseley Folk Art Museum – While she recently passed away, Alice Moseley was a well known artist in the region and drew fun, inspiring paintings. 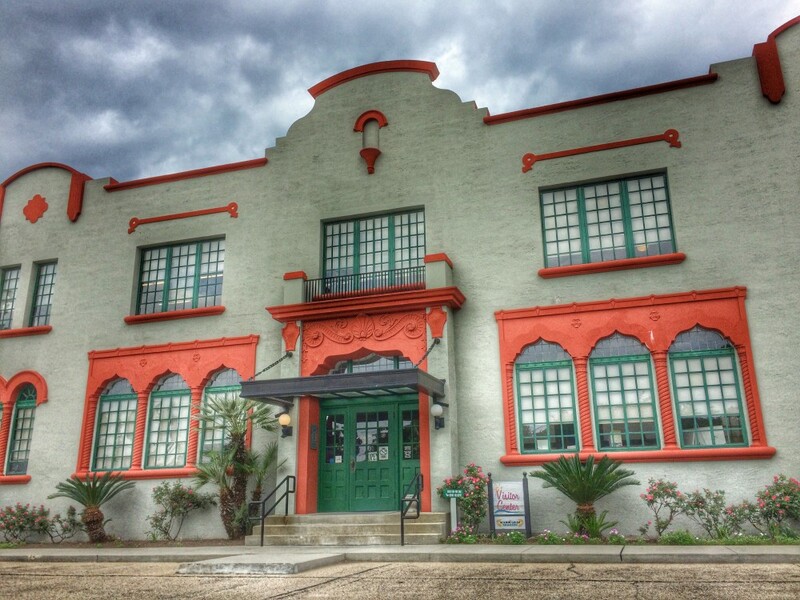 Many of the originals are housed here on the second floor in a historic train depot building along with a small Mardi Gras museum downstairs. Be sure to have a tour guide share the stories and meanings behind the paintings – they are really fun.